Once you get into Eterna City, start by healing up at the PokeCenter and talk with the receptionist for the Friendship Checker app. Also, go to the house right of the PokeCenter for the Explorer Kit. Around this area, a woman will stop you and hand over HM01. Now, before you go off to fight for the Eterna Gym badge, make sure you have the right Pokemon. Having a fire Pokemon like Chimchar or Ponyta is a must. If you didn't start with Chimchar, go to route 211 and capture the Pokemon Diamond version Ponyta. Other good types are flying, psychic and darkness. The Eterna City gym starts out, like the others, by forcing you to fight the gym leader’s four disciples. The hardest part is finding them in the grass and tree maze. Aside from that, the trainers here are easy, with the hardest one having two level 17 Pokemon. If they were able to wear you down, heal up at the PokeCenter and head back to fight Gardenia. All three of her Pokemon have Grass Knot, a powerful grass attack that deals extra damage to Pokemon over 75 lbs. Use your fire Pokemon to incinerate her Pokemon, or just keep beating her down until all the Pokemon are defeated. This gets you your second badge, and allows you to use Cut outside of battle. Use Cut on the tree to the north to gain access to the Galactic Building. The Galactic Grunts you fight here will be easy, as they only have Pokemon ranging from level 12 to 15. The first battle is a double battle, so if you have only been focusing on one Pokemon this could be difficult. Go through the building until you get to Commander Jupiter, who has a level 18 Zubat and level 20 Skuntank. Use a flying Pokemon against Zubat, and a rock or ground type against Skuntank and you should be fine. If you don’t have either of these, then just keep bashing on the Pokemon until they both faint. When Commander Jupiter is defeated, the Galactic Team will leave, and the bicycle shop owner will go back to his story. Talk to him to get a free bike, which will make transportation much faster, and allows you to ride of Cycling Road. You can do one of two things: go to route 211, or go the Cycling Road. Route 211 has some Pokemon to catch, and some trainers which you can fight for extra money and experience. Cycling Road continues your journey. On Cycling Road you will go through route 206 and route 207. There are plenty of trainers to fight here, most of which will be around level 17. 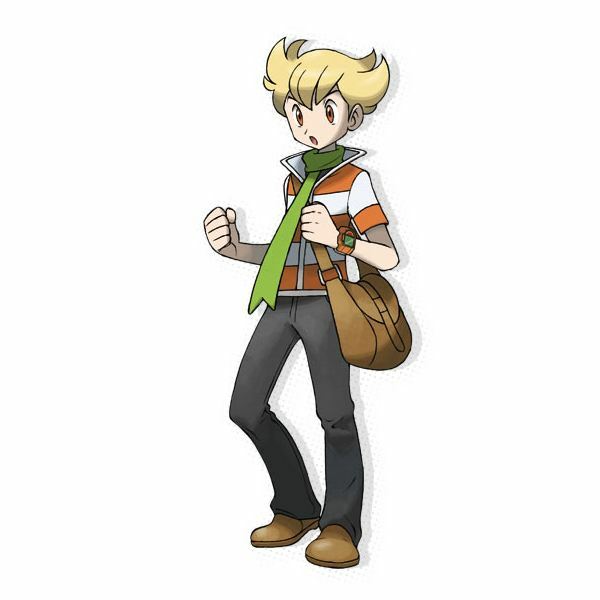 After going through route 207, Lucas or Dawn will come to you and hand over the Dowsing Machine and the Vs. Seeker, both are apps that help you find hidden items, and tell you when trainers want a rematch. From here, go through Mount Coronet and use rock smash on the rock to get out. You can’t do much here except fight a few trainers. You will also see a blue haired Galactic officer. Just go through Coronet and you will reach Hearthome City. Next in the our Diamond walkthrough, Hearthome City. Several people will run into you, such as a girl with a Buneary and the resident gym leader. You can’t fight her yet. You will also get the Glitter Powder and Tuxedo or Dress (depending on gender) so you can enter Pokemon contests. You don’t need to do the contents, but you do need to enter the building to advance. After this, your Rival will challenge you. Rival’s team will be different depending on your starter, but all of the Pokemon are around level 20, so unless you took advantage of all the trainers on route 206 and route 207, this could be difficult. Having a rock, electric and water type will help. This will also balance the field against your Rival’s starter. Since you can’t fight the gym leader yet, she isn’t in the gym, go to route 209. Here you will find some new Pokemon and trainers. However, there is something bigger on route 209: the Lost Tower. This is found towards the right of the route. There isn’t much you can do in the tower yet, because you need HM04 to go through it, but there are a few trainers you can fight at the base of the tower. Whether or not you decide to go into the Lost Tower, continue going on route 209 until you reach Solaceon Town. Solaceon Town has nothing you are required to do, but there is an optional dungeon with the Mind Plate, a Nugget and Rare Candy. To do the dungeon, go east to the Solaceon Ruins. Fight your way through the trainers and solve the ruin’s puzzle. If you don’t want any spoilers, stop reading this section of the Diamond walkthrough. Here is the answer to the ruins. Go to the upper-right staircase and speak with the kid. He will leave. Then, go into the rooms in this order: lower-left, upper-right, upper-left, upper-left then lower-left. Just like the other big cities in past Pokemon games, like Goldenrod and Celadon, this city is massive and contains a lot of shops. But there’s something else more pressing: the Veilstone gym. This gym is full of martial artists and fighting Pokemon, so bring psychic or flying types. 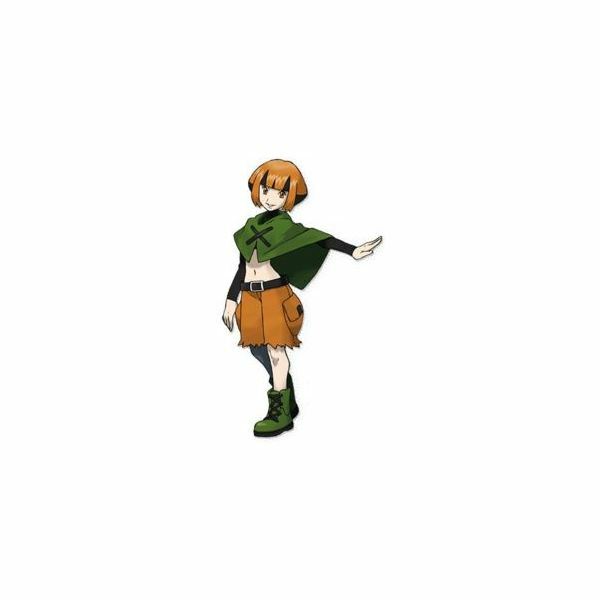 Just like Eterna, you have to fight Maylene’s, the gym leader’s, four disciples. Shift the walls to find them and then fight Maylene herself. Be sure you are at a high level before fighting Maylene. 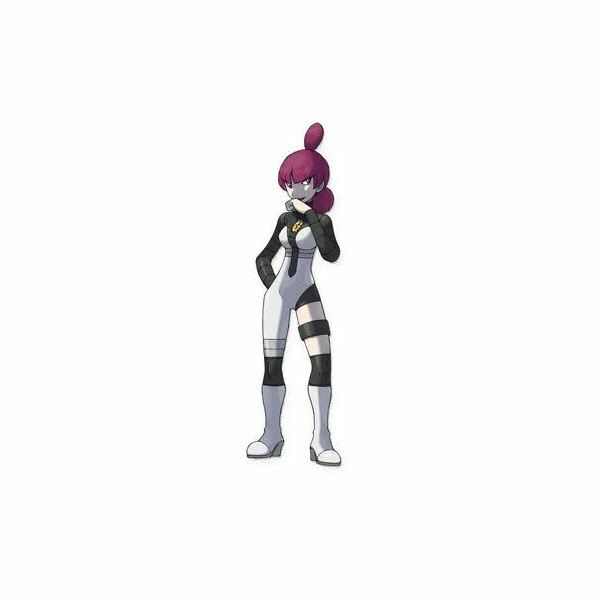 She has two level 27 Pokemon and a level 30, so unless you’ve been fighting every trainer along the way, it would be best to go back and train. 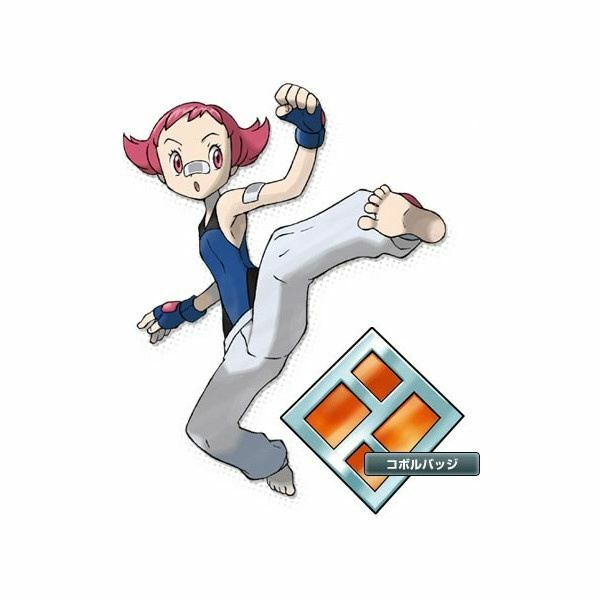 After beating her, you will get the Cobble Badge, and the ability to use HM02, Fly, out of battle.